It’s not about the weight you lose, but about the life you gain. 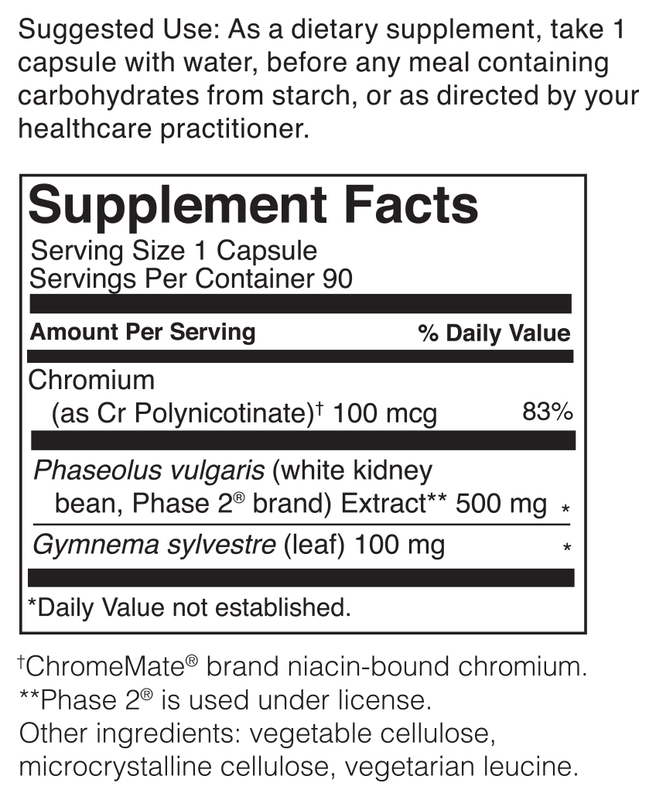 We have combined Phase 2® (trademarked white kidney bean extract), Gymnema Sylvestre, and Chromemate® (trademarked Chromium). These ingredients work together synergistically to support effective weight management by promoting healthy blood glucose levels, reducing cravings for sugar, and burning fat. * In fact, it has been clinically shown that Phase 2® Carb Controller® can reduce carbohydrate digestion and absorption by up to 66%. * Those carbs don’t stand a chance! We want you to feel your best! Order a 3 pack bundle of Carb Crush and save $15 + free shipping with code FREESHIP60! Take 1 capsule with water before meals that contain carbohydrates and let the carb crushing begin! Do not exceed 3 capsules daily. Carb Crush is also free of tree nuts, milk, fish, or shellfish. .